Just a quick reminder for anyone who wants orders delivered before Christmas, that Monday the 21st will be the Last date for Royal Mail postal deliveries, and Wednesday the 23rd is the last posting date for DPD courier deliveries. 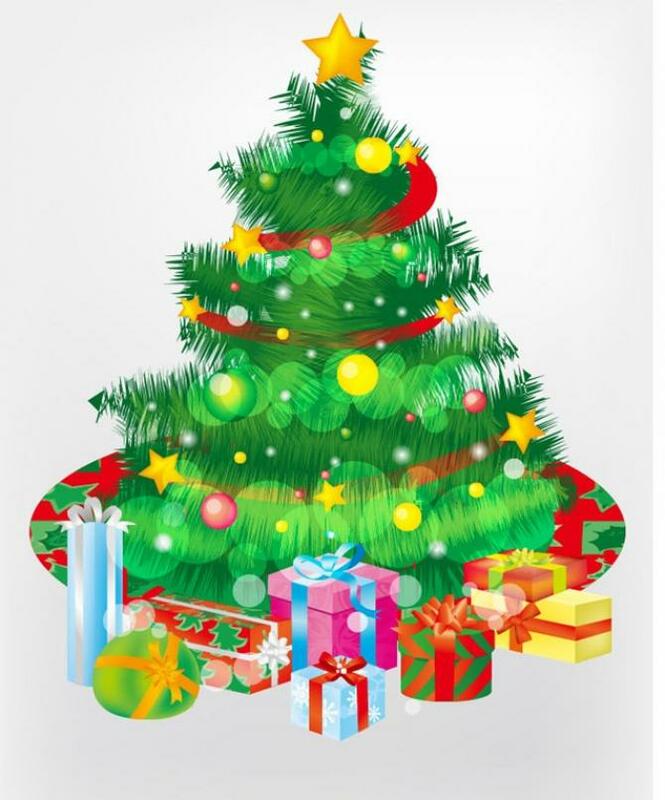 Wishing all our Customers a Merry Christmas and a Happy New Year. 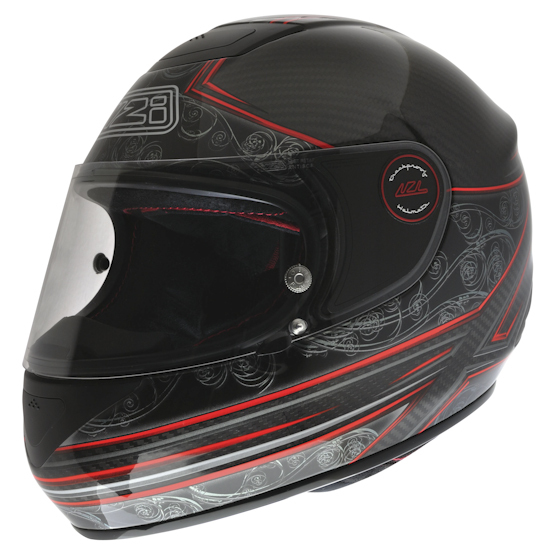 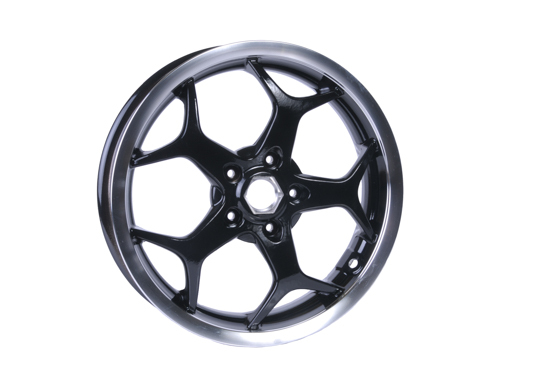 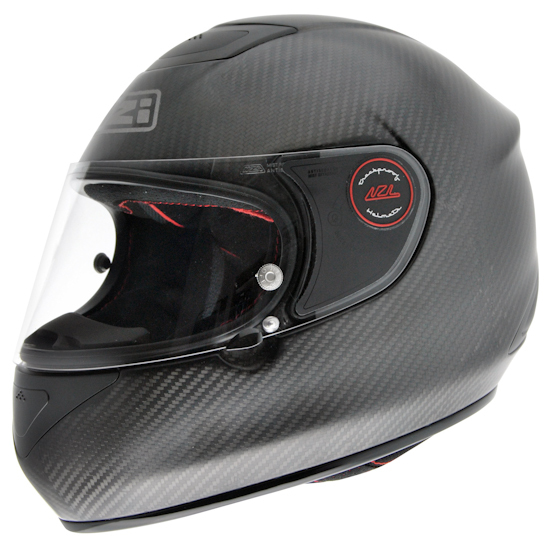 Available in raw carbon fibre or carbon fibre with graphics, and available with a single visor or a twin visor version that incorporates a sun visor which is operated by a single push button under the chin piece.